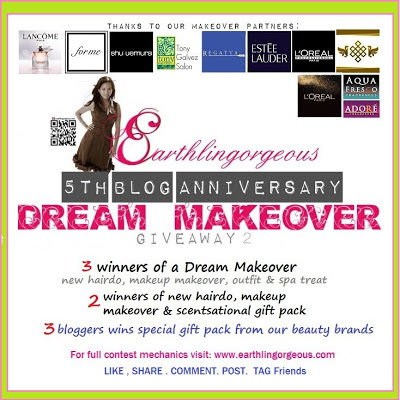 Join the "Earthligorgeous 5th Blogversary Dream Makeover Giveaway"
Who want to win a fabulous makeover? All you need to do is visit the "Earthligorgeous 5th Blogversary Dream Makeover Giveaway" and simply follow the easy mechanics. 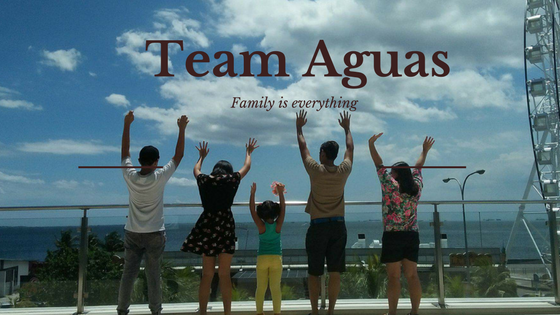 You can win the dream makeover from the generous sponsors of Earthlingorgeous; L' Real Paris Philippines, Shu Eumura, Estee Lauder, Lancome, L'oreal Professionel, Regatta, ForMe Clothing, Soulstice Spa and Tony Galvez Salon perfect for your new look for 2013. End of Season Sale at SM City North EDSA!!! For your "New Year's gift", here's the perfect venue for you. 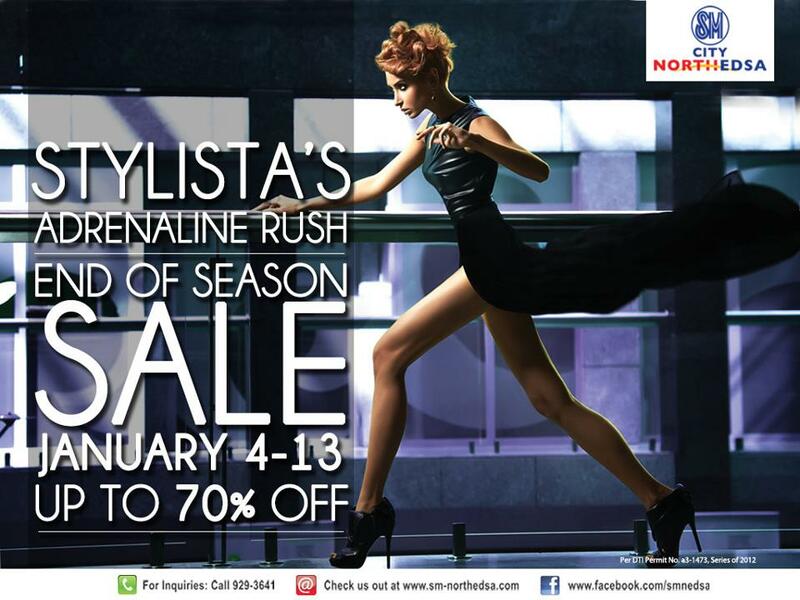 Visit SM City North EDSA and shop till you drop at their first biggest sale for the 2013! End of Season Sale started January 4 till Jan. 13, 2013 only. Up to 70% off on selected items from fashion brands, beauty products, shoes, bags, and more! So what are waiting for! Get ready your shopping bags and head over to SM City North EDSA.